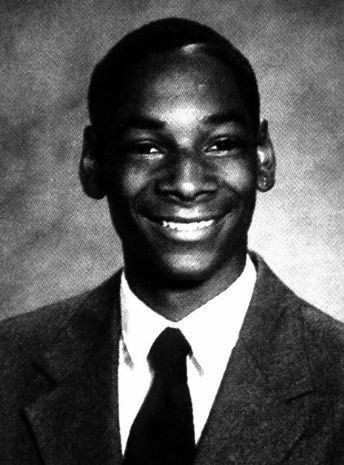 Snoop Dogg got his name from his mother who jokingly remarked that he looked like the Peanuts character Snoopy. Cordazar Calvin Broadus (born October 20, 1971), better known by his stage name Snoop Dogg, is a Grammy Award-nominated American rapper, record producer, and actor. Snoop is best known as an MC in the West Coast hip hop scene, and for being one of producer Dr. Dre's most notable protégés. He popularized the catch phrase suffix -izzle, a slang term or infix that had been in use for decades, but not nearly to the extent that it currently permeates the pop and hip hop music industry as well as general usage.